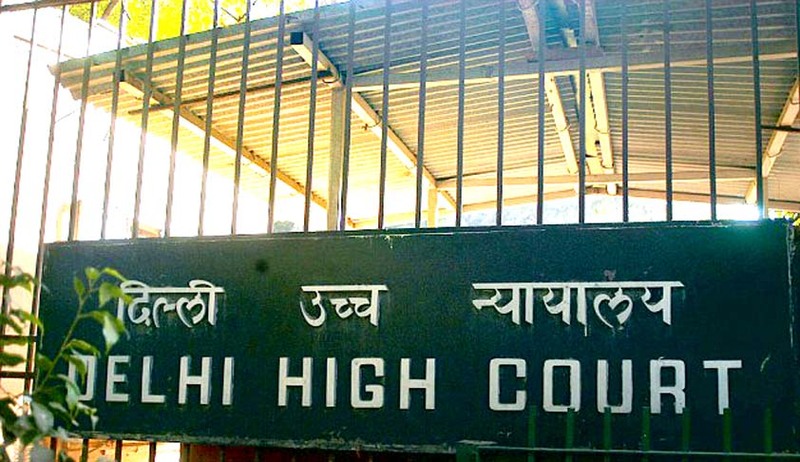 A Delhi High Court Bench comprising of Chief Justice G. Rohini and Justice Deepak Sharma yesterday dismissed a petition filed by RTI applicant Subhash Chandra Agrawal, demanding details of medical reimbursements of Supreme Court Judges. The Court reasoned that the details contained personal information and providing it would amount to incursion of their privacy. The Court said that making the details public does not serve any larger public interest. "...We are unable to understand how the public interest requires disclosure of the details of the medical facilities availed by the individual judges. In the absence of any such larger public interest, no direction whatsoever can be issued under the RTI Act by the appellate authorities," it said. The Bench also noted that "the total expenditure incurred for the medical treatment of the judges for the period in question was already furnished by the Central Public Information Officer by his letter dated August 30, 2011, and "it is not the case of the appellant that the said expenditure is excessive or exorbitant". The plea was filed in January this year, challenging the Court’s order dated December 19, 2014. This order had exempted medical reimbursements of Supreme Court judges from disclosure under the Right to Information (RTI) Act. The petitioner had contended that “salaries, pensions and allowances payable to or in respect of judges of Supreme Court are to be charged under the Consolidated Fund of India”, as per the Constitution. He further said that “information pertaining to expenditure of public money on public servants cannot be exempted from disclosure under RTI”. Read the LiveLaw story here. Earlier in December, a single Judge Bench of the Delhi High Court had held that disclosure of the medical reimbursements would not serve any public interest and was thus exempt from the Act’s purview. The court had further said that that the information sought was of a personal nature and held the Central Information Commission’s (CIC) order as “erroneous”. Read the order and Live Law story here.